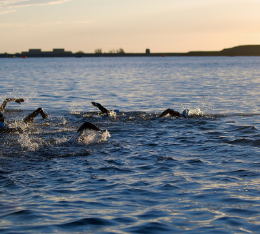 Triathlon plain and simple is the very first Triathlon online "course". 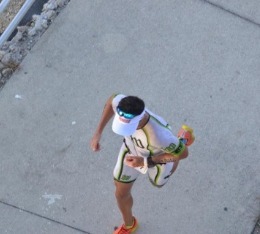 Swim, Bike, Run and Transition. 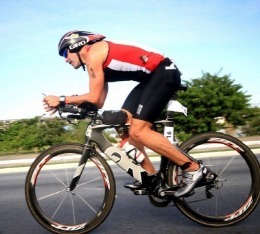 All Richard's tips to swim, bike, and run like a triathlete. Everything you need to perform on nutrition for performance. 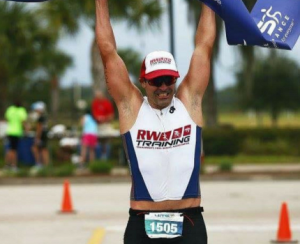 Richard Wygand is a 18x Ironman finisher, 16 as a professional triathlete. 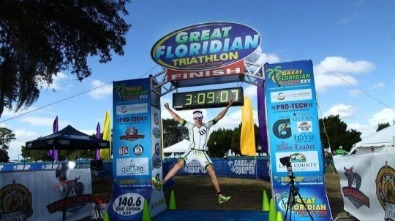 Richard also won the 104.6 Hits Triathlon in Naples. 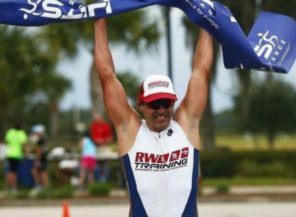 Richard now is retire and his goal with triathlon and endurance sports is to give it back and raise awareness to his son rare muscle condition, throughout the Race for a cause program, and by doing sporting events such as: The 24 hours paddleboard challenge, Crossfit Competitions and more. All profit from this course goes out to help families of special needs. The Course is $19.99 and all profits goes to families in need and for Nemaline Myopathy awareness. Also you get access to our Membership (Life Time) plan, with recipes, tips etc.